Some antiviruses may detect files from Rayman Forever as being viruses when they are all otherwise false positives, the game itself being safe. 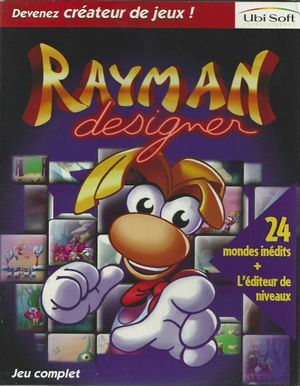 Released as Rayman's World in Germany. Sold standalone or as part of the Rayman Forever compilation. A tutorial on how to use Rayman Designer can be found here. This page was last edited on 19 March 2019, at 11:31.